SALT LAKE CITY and BELLEVUE, Wash. — Today, Sarcos Robotics announced that it has been awarded a contract by the United States Special Operations Command (USSOCOM) to deliver a pre-production version of its Guardian XO full-body, autonomously powered robotic exoskeleton. Sarcos‘ exoskeleton is capable of operating for up to eight hours per battery charge while walking at three miles per hour and carrying up to 200 lb. of payload. With the ability to “hot swap” rechargeable batteries in the field, its runtime is essentially unlimited. The USSOCOM contract follows Sarcos’ recent announcements regarding collaborations with both the U.S. Air Force and the U.S. Navy to develop and evaluate variations of the Guardian XO for use cases specific to these services. With 17 years of development efforts and more than $175 million invested in research and development, Sarcos has been laser-focused on ensuring the Guardian XO Max is safe, intuitive, and power-efficient. The exoskeleton is designed to enable workers to perform physical activities for hours that would otherwise be impossible for humans to perform. The robotic suit is capable of repeatedly lifting and supporting up to 80 lb. without fatigue or strain for up to a four-hour work session, and the XO MAX is capable of lifting and supporting up to 200 lb. without fatigue or strain for up to an eight-hour work session. The human operator bears none of the load of the exoskeleton or its payload. The exoskeleton can be donned and doffed in 30 seconds. Sarcos’ line of robots is relevant to a multitude of large global markets, including manufacturing of all types, construction, health care, logistics, oil and gas, and public safety and defense industries. Offered via a robot-as-as-service (RaaS) model, the XO and XO MAX offer to multiply an individual employee’s productivity for the cost of a single employee, while reducing costly occupational injuries, creating a clear and compelling return on investment for customers. Sarcos recently shared significant power and performance enhancements to the exoskeleton, including improvements in power consumption, control system functionality, and load transfer. 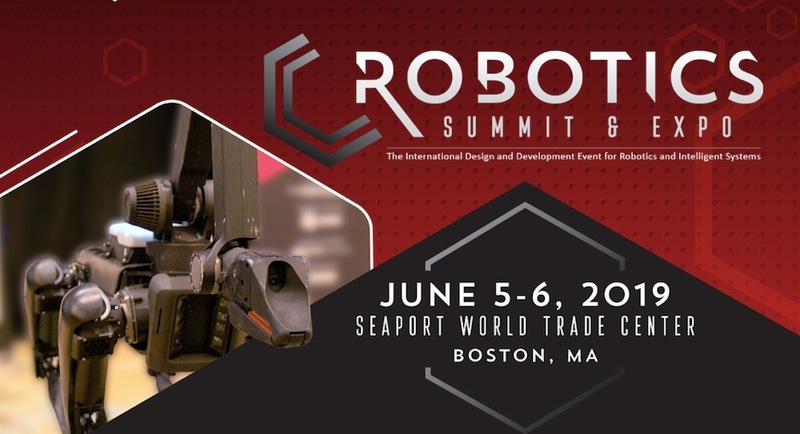 Sarcos is a global leader in robotic systems that augment rather than replace humans working in the industrial, public safety, and military sectors, Last autumn, it raised $30 million in Series B funding to scale production of its exoskeletons.